A lot of people have a passion for fashion. But turning passion into a sustainable business can be a difficult process. The creative skills needed to design a fashion item are not the same as designing a business that can take those products to market and to make them a success. On the 6th and 7th of December 2017, a group of talented young fashion designers from Ethiopia took part in an innovative new workshop aimed at developing business acumen and knowledge. Among the young participants were representatives of several different design disciplines from weaving to leather. 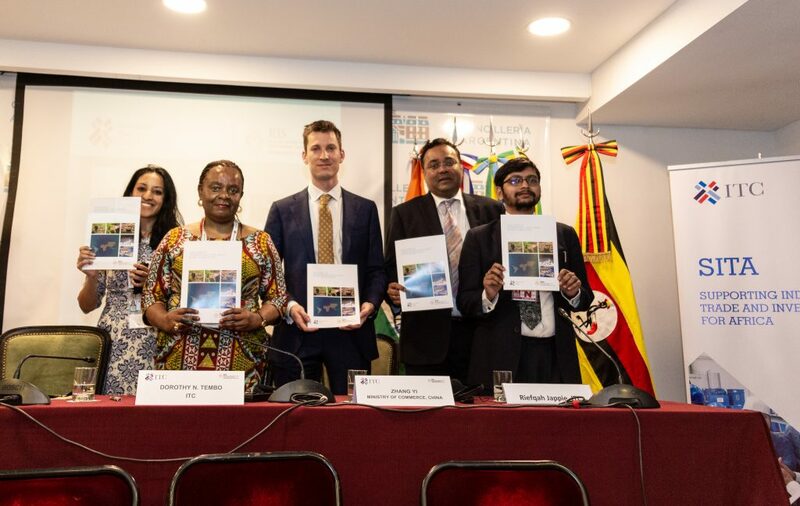 The workshop, held at the United Nations Development Programme (UNDP) headquarters in Addis Ababa, was part of the Mitreeki East Africa-India Partnership. 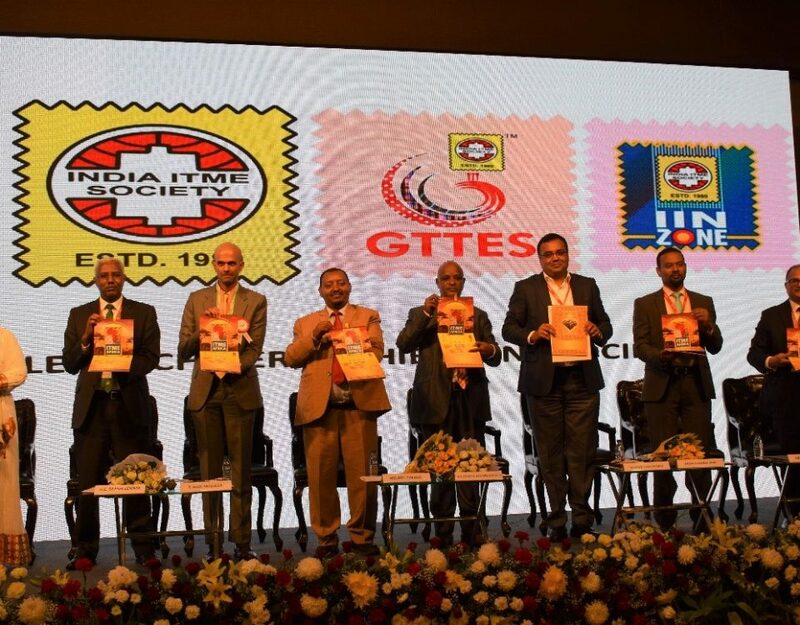 Mitreeki is a SITA initiative specifically focused on developing skills and knowledge in women entrepreneurs through exchange with India—supporting them to grow and expand their businesses. Mitreeki is a three-pronged initiative comprised of communities of practice, learning opportunities and networking/trade events. 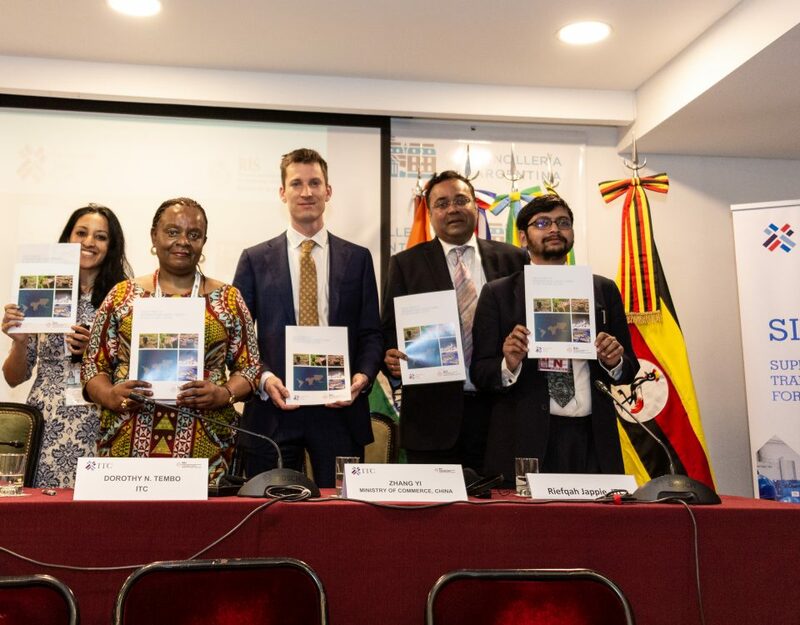 The specific aim of the workshop in Ethiopia was to provide Mitreeki member-entrepreneurs with an overview of the business skills needed to build a modern fashion industry. The first day included a field trip to Sabahar Handmade Textiles. Sabahar is an Ethiopian company and ethical enterprise that produces uniquely designed, hand-made cotton and silk textiles. 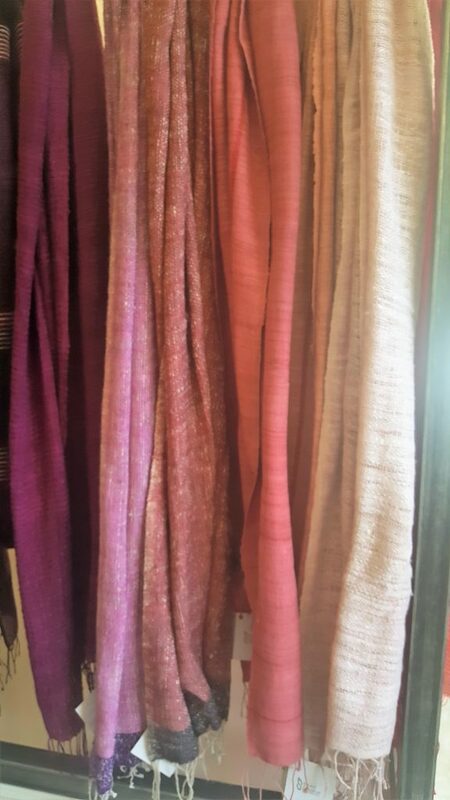 In addition to scarves and shawls, they make table linens, cushions, throws and towels. 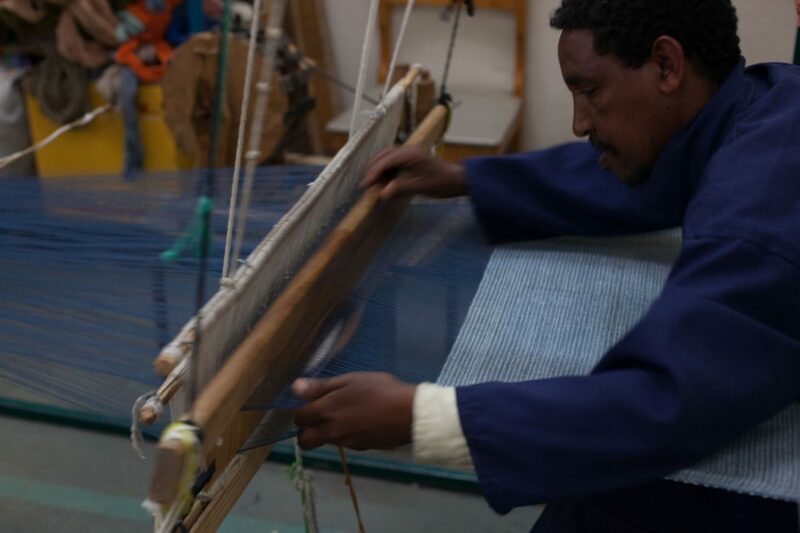 The products are made entirely in Ethiopia from natural fibres. 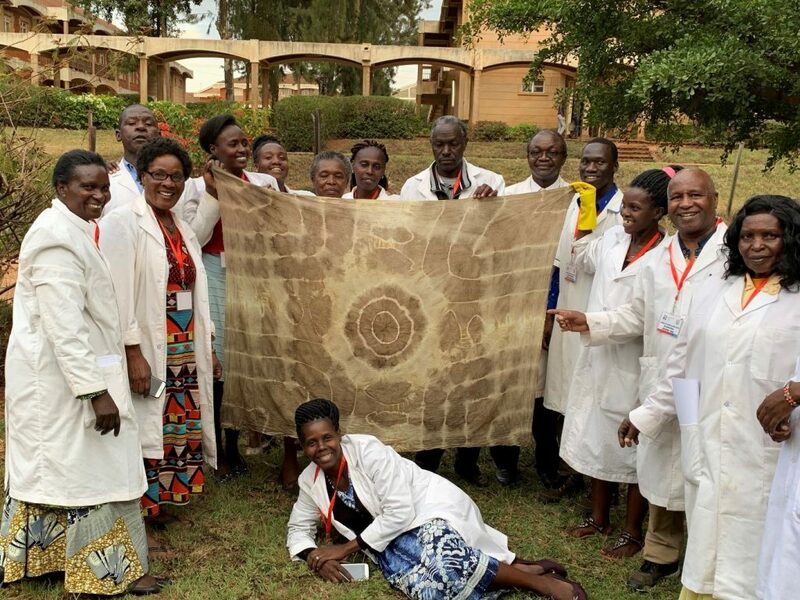 The visit provided the Mitreeki participants with an example of how the rich weaving traditions of Ethiopia can be turned into a profitable business. It also showed that providing ethical work opportunities for marginalised people can result in a win-win for business. On the second day, the Ethiopian-born textiles and apparel adviser from the International Trade Centre, Ms Kidest Teklu, took the class through a comprehensive session on product design and development. Speaking in both Amharic and English, Ms Teklu highlighted each of the steps along the whole product cycle from the initial design stages through to an understanding of consumer needs and then translating design concepts into a marketable product. Ms Teklu told the workshop that ‘the critical success factor for any business operating within the complexities of the global apparel supply chain is simply to stay customer focused’. The study of fashion attitudes and buying habits is necessary in developing a business plan that can respond to consumer expectations. In the fashion industry, these preferences can change quickly, and so ongoing research is needed to keep businesses at the forefront of consumer demand. Responses to the workshop have been overwhelmingly positive. According to one workshop participant, ‘It really helped me to be clear about my vision and mission. What to do, how to organise my factory, how to treat my employees, how to meet customer needs’. Another participant said the ‘Sabahar visit was inspiring and very good for us. And the workshop was life changing. It really helped me to understand the fashion business’. The global fashion industry is fast-paced, and growing quickly. 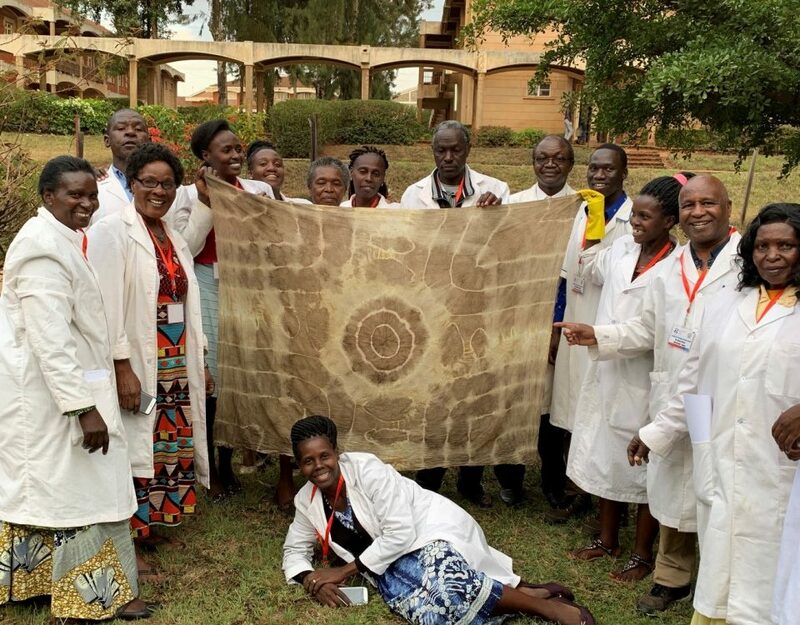 By building business skills among young African designers, SITA through Mitreeki is helping to bridge the gap between fashion and industry and to ensure that the next generation of African designers have the passion and the skills to be sustainable entrepreneurs. Mitreeki is open for all women entrepreneurs in SITA target countries (Ethiopia, Kenya, Rwanda, Tanzania and Uganda) to join. SITA’s Mitreeki focuses specifically on the following three sectors: agriculture, textiles and apparel, IT enabled services, and welcomes all social enterprises. Please contact mitreeki@intracen.org to take part. 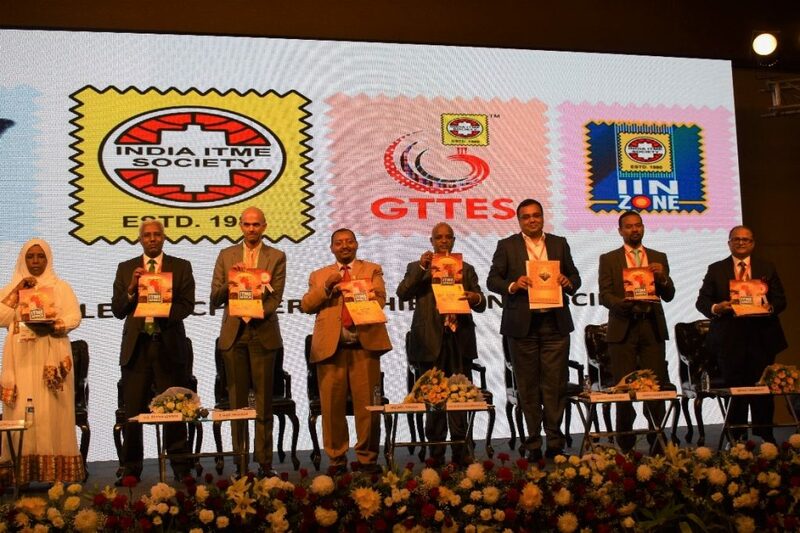 Launch of ITME AFRICA 2020 – Representatives of India ITME Society, International Trade Center and Ethiopian Chamber of Commerce and Sectoral Associations.